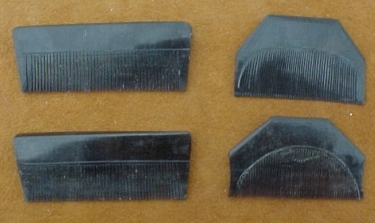 Need something to comb your hair with that is cool? Then use our Horn Comb. Made from a cow horn with all the teeth hand cut. Straight across for men and angled across the top for the ladies.